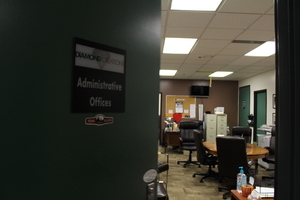 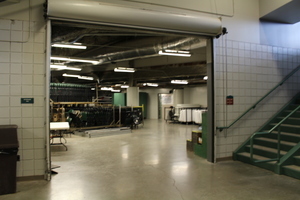 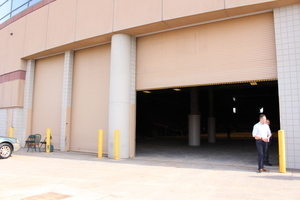 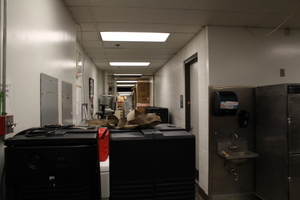 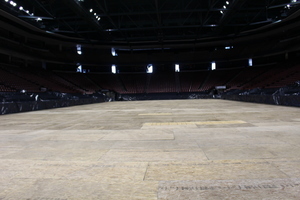 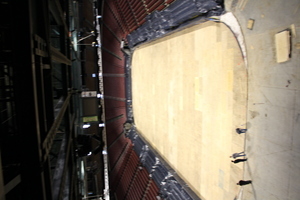 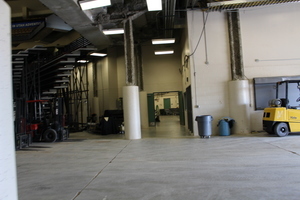 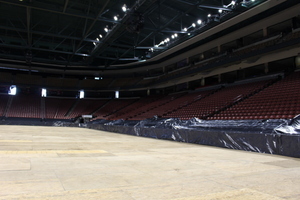 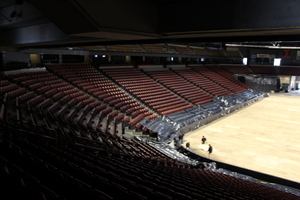 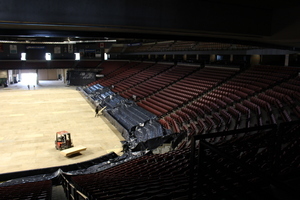 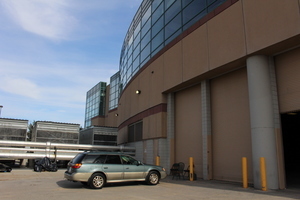 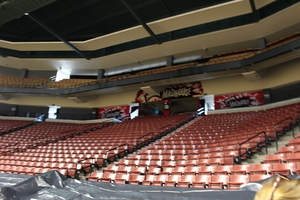 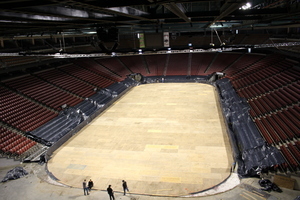 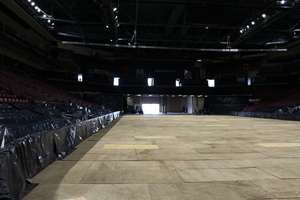 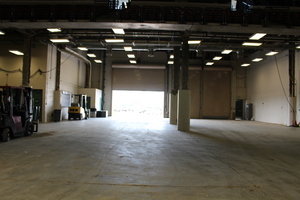 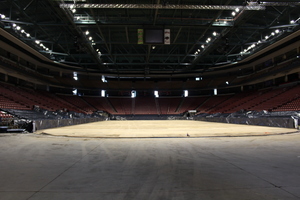 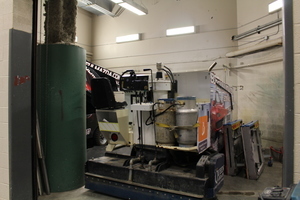 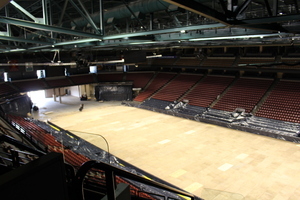 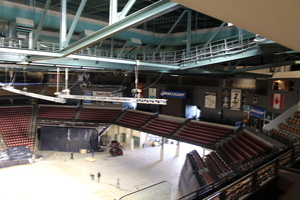 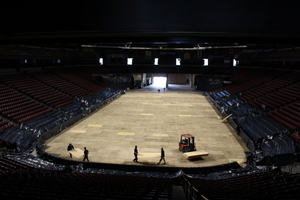 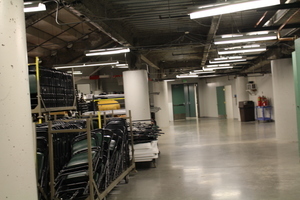 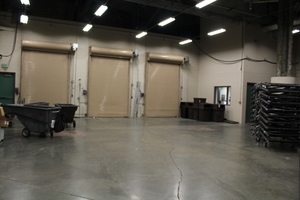 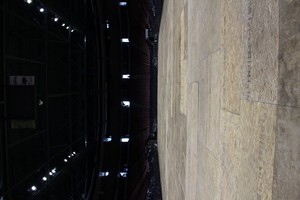 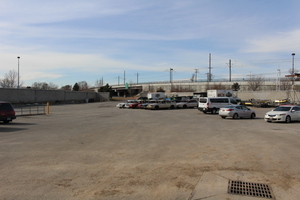 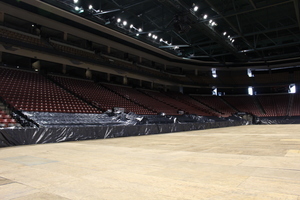 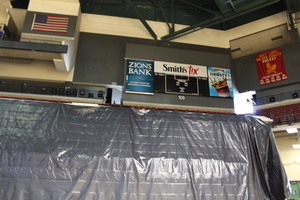 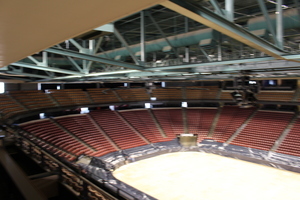 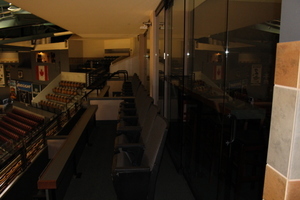 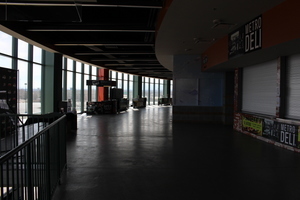 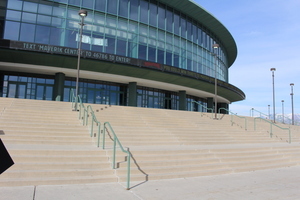 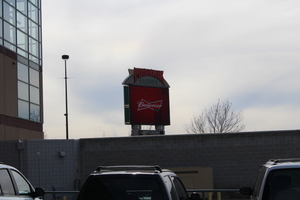 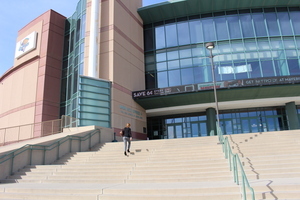 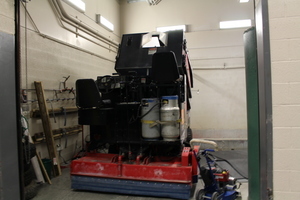 In addition to sporting and concert events the Maverik Center can provide a variety of options as a location for film, television and commercial production. 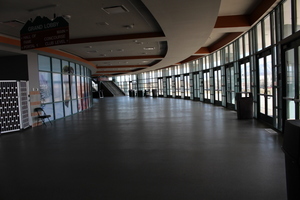 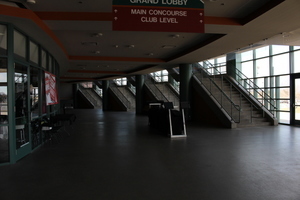 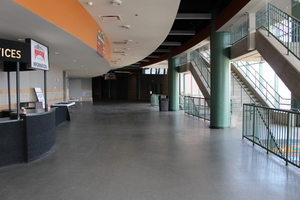 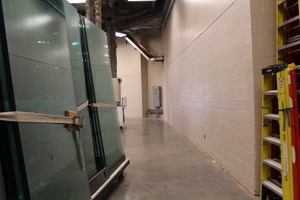 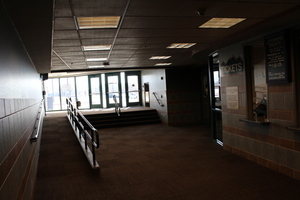 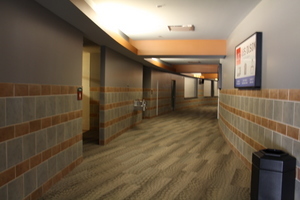 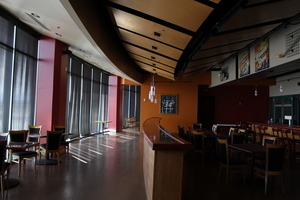 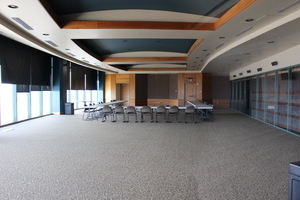 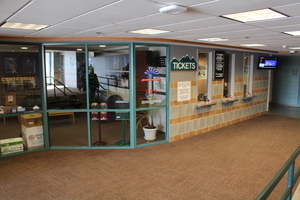 With its main arena that can seat as many as 12,000 to the more than 10,000 sq feet of meeting space with additional hallways, restaurant and grand staircase the Maverik Center can resemble many different types of locations all in one stop. 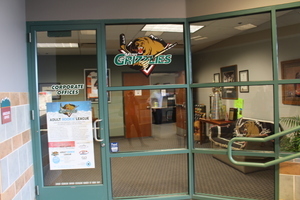 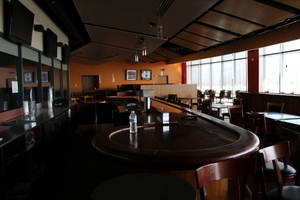 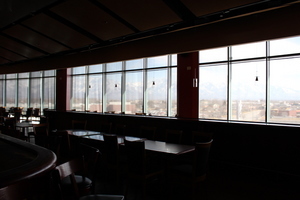 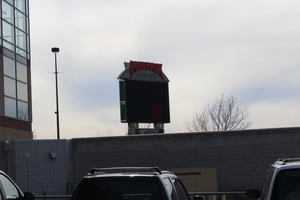 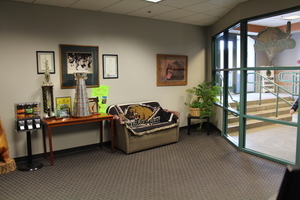 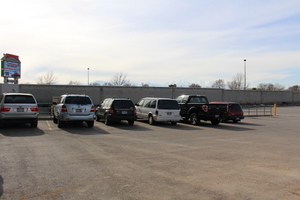 Whether you are looking for the traditional sports arena and concert venue or if you are looking for a glass office building exterior, hospital, morgue, restaurant, locker room, high tech military facility, warehouse, tunnels or a huge parking lot with 2200 spaces the Maverik Center is the place to start your scouting. 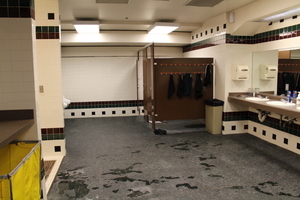 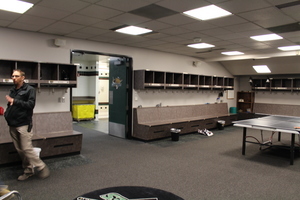 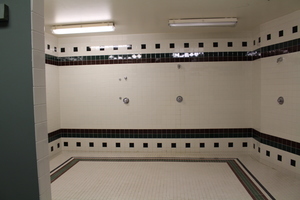 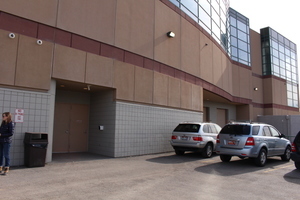 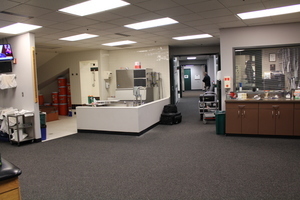 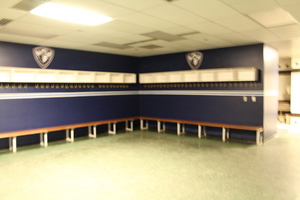 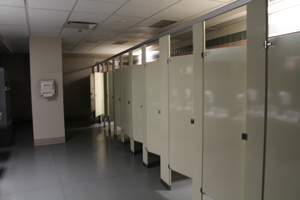 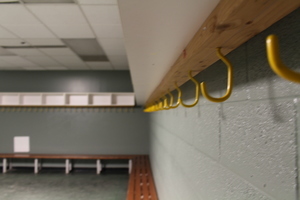 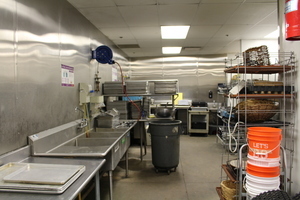 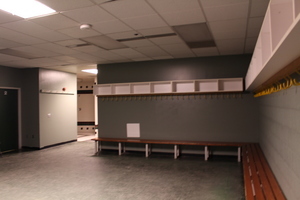 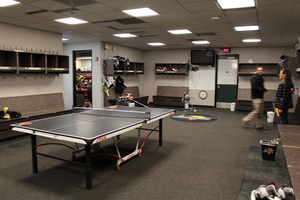 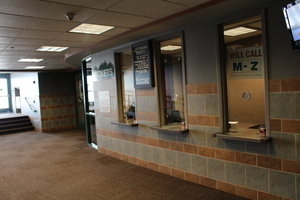 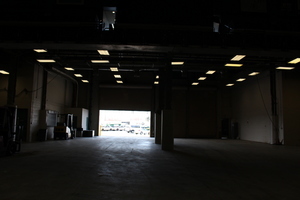 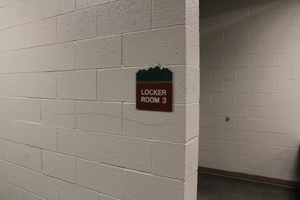 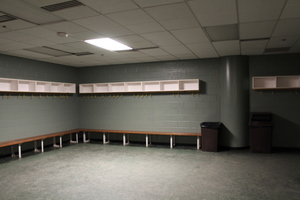 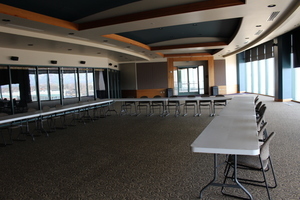 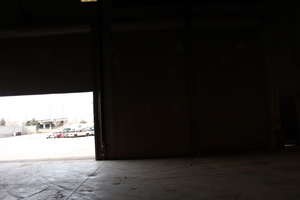 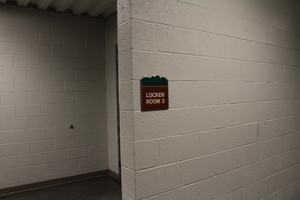 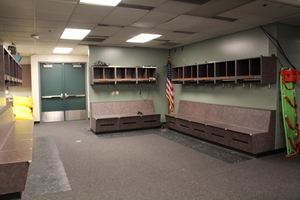 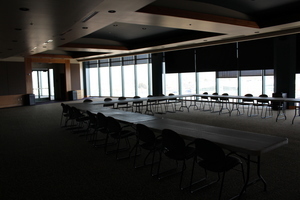 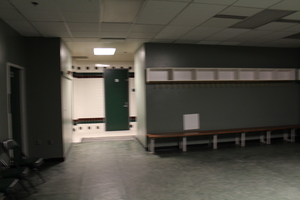 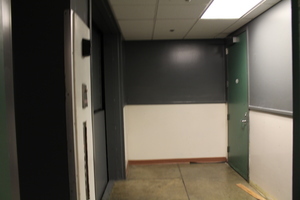 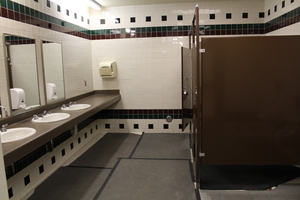 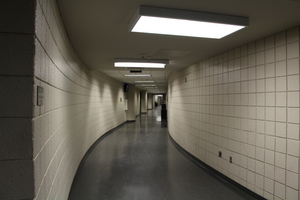 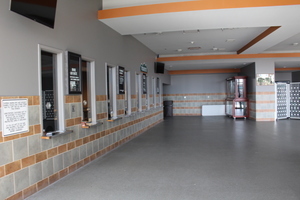 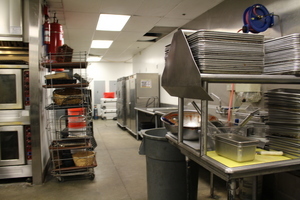 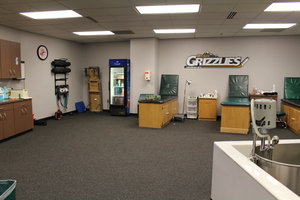 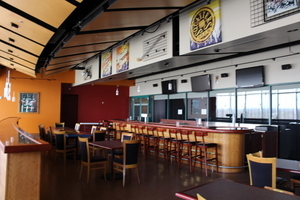 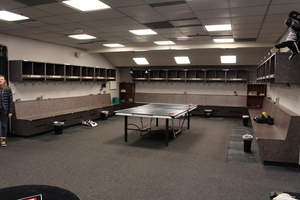 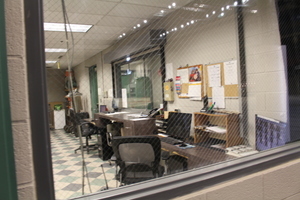 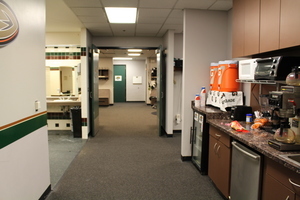 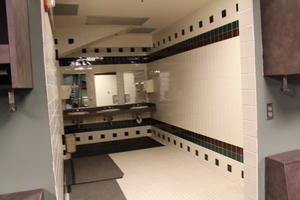 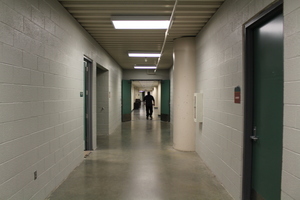 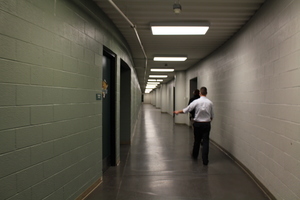 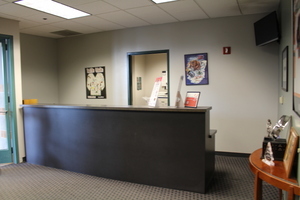 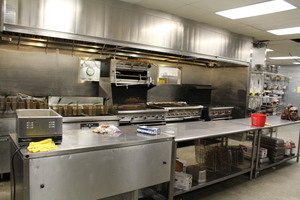 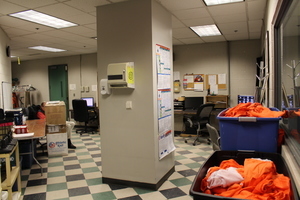 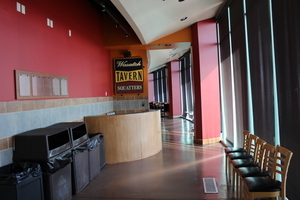 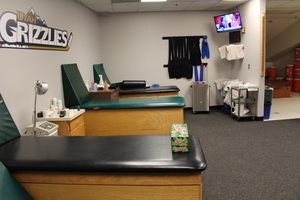 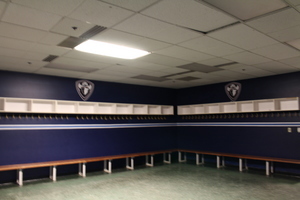 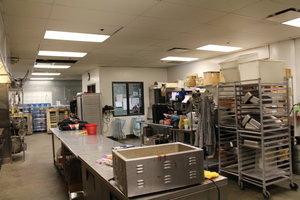 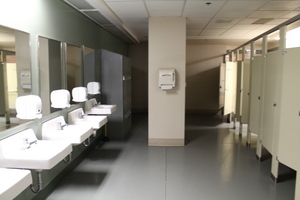 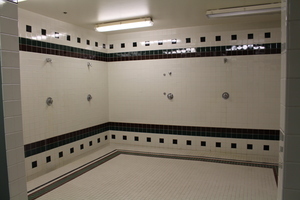 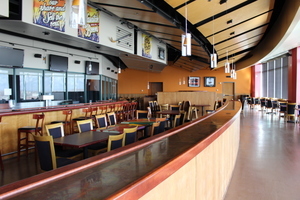 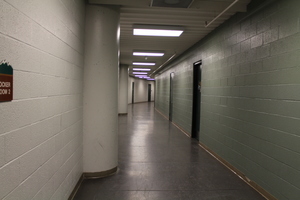 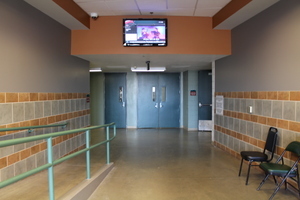 With ample restrooms, power and places to feed the cast and crew lunch the Maverik Center is an ideal and practical destination location for commercials, feature film and television production. 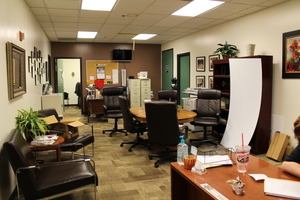 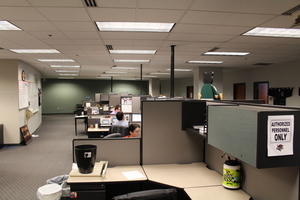 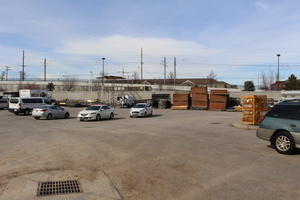 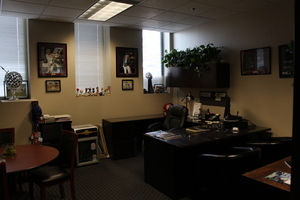 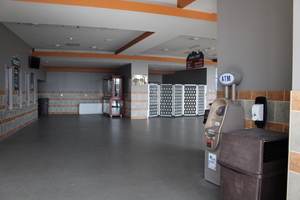 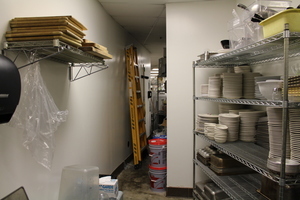 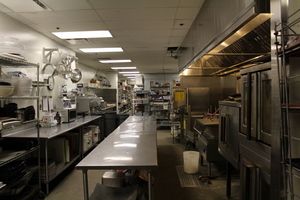 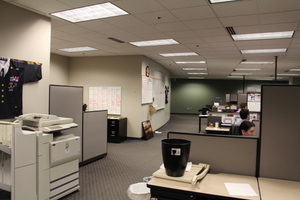 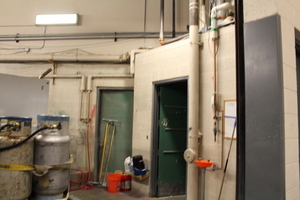 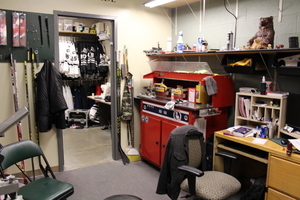 Please take a moment and view the photo gallery to find what you are looking for. 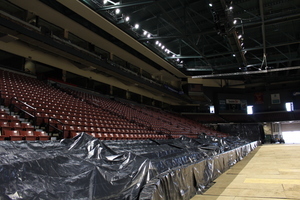 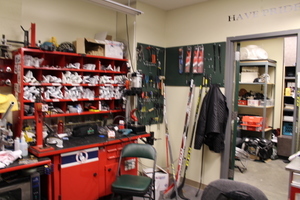 It’s all in one place at The Maverik Center.